« Same procedure as last year, Antifa!? Same procedure as every year! 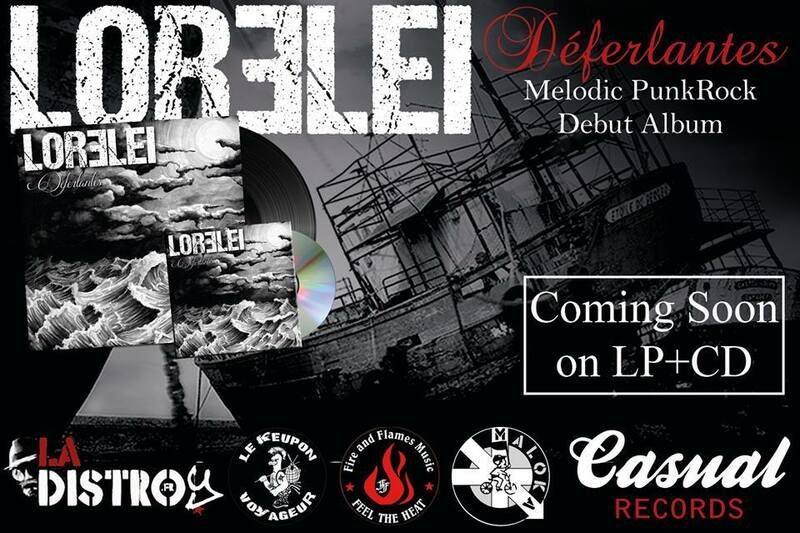 LORELEI "Déferlantes" LP + CD (FFM041) OUT NOW!